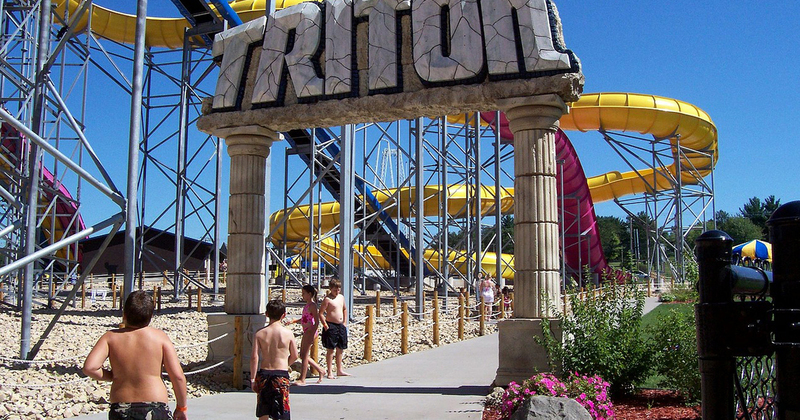 Most groups visit The Dells for one reason; it's the Waterpark Capital of the World! 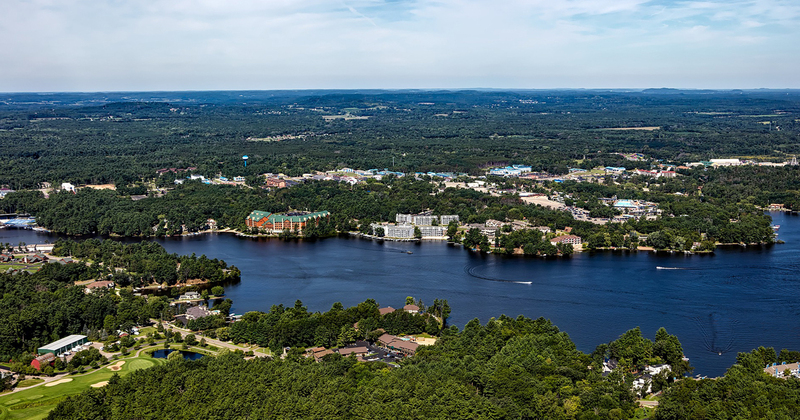 If you are looking to add some educational components to your tour please review the list of available attractions in the area and we would be happy to customize a one-day or overnight tour for your student group. 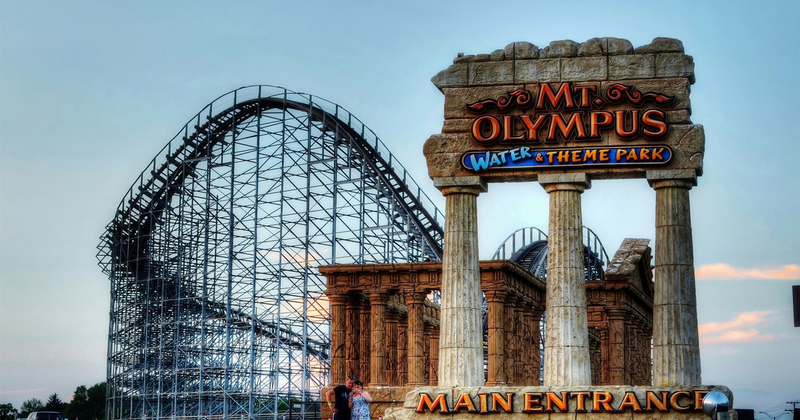 Contact Hemisphere today for your customized educational tour proposal to the Wisconsin Dells!